Plan will help small businesses provide health insurance for their employees, avoid penalties under the ACA. CAPE GIRARDEAU, Mo. – Gov. Jay Nixon today visited the Cape Girardeau Chamber of Commerce to announce his Missouri Health Works plan to help small businesses provide health insurance for their employees and ease burdens under the Affordable Care Act (ACA). 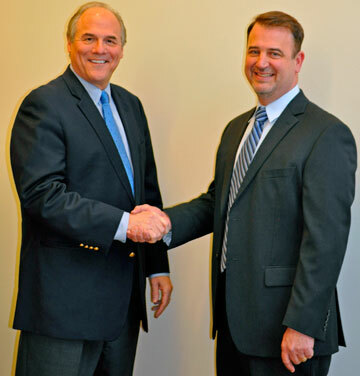 Bruce Glover, DO, of Mercy Clinic Women’s Health joins Hermann office. HERMANN, Mo. – Women in the Hermann region can now see a Mercy Clinic obstetrician and gynecologist close to home. Bruce Glover, DO, is seeing patient at the Hermann office on the first and third Monday of each month. 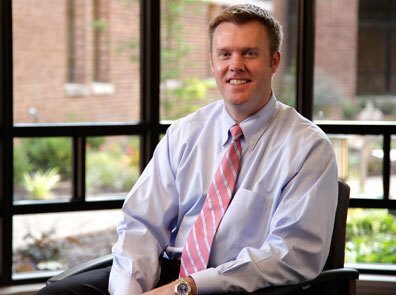 He is the only board-certified OB/GYN seeing patients in the area. The specialty office is located at Hermann Area District Hospital, 509 West 18th St. in Hermann. Dr. Glover, who is part of Mercy Clinic Women’s Health in Washington, will provide general women’s health services including well woman exams, routine gynecological and obstetrical care and some office procedures. By Jim Stiles, Edward Jones Financial Advisor in New Haven, Mo. As you save and invest for retirement, what are your ultimate goals? Do you plan on traveling the world? Purchasing a vacation home? Pursuing your hobbies? People often think and plan for these costs. 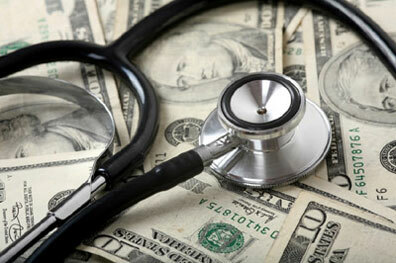 Yet, too often, many of us overlook what potentially could be a major expense during our retirement years: health care. By preparing for these costs, you can help yourself enjoy the retirement lifestyle you’ve envisioned. Many of us may ignore the impact of health care costs because we just assume Medicare will pay for everything. But that’s not the case. In estimating health care costs during retirement, you may find that $4,000 to $6,000 per year per person for traditional medical expenses is a good starting point, although the amount varies by individual. UNION, Mo. 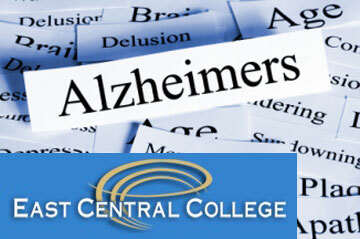 - With the number of Americans with Alzheimer's disease and other dementias expected to escalate rapidly in coming years as the baby boom generation ages, Alzheimer’s has been chosen as the topic at a forum hosted by East Central College this Friday (April 11). Kim VanCamp with the St. Louis Chapter of the Alzheimer's Association will be the opening speaker at 12:30 p.m. Her presentation will be followed by several breakout sessions. All activities will be held in the Health & Science Building on the Union campus. John Mantovani, left, and Steve Kanne, right, shake hands after announcing the planned partnership of the autism centers they lead. Photo of Gov. 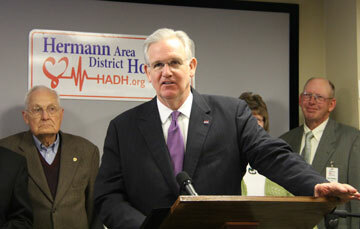 Jay Nixon at Hermann Hospital when he spoke about his proposed expansion of Medicaid. 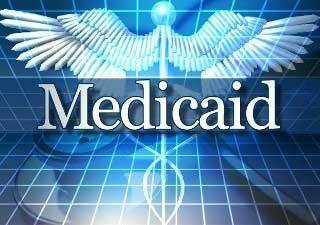 JEFFERSON CITY – An independent study emphasizes the importance of strengthening Medicaid in Missouri, and shows why Republican governors like Terry Branstad of Iowa are moving forward with Medicaid expansion in their states, Gov. Jay Nixon said today. 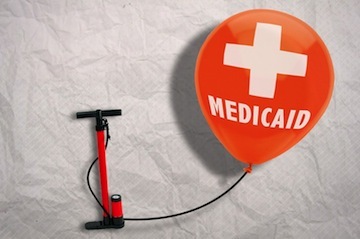 According to a study published yesterday by the RAND Corporation, states that choose not to strengthen Medicaid will increase spending on the cost of treating uninsured residents and forgo billions in federal dollars. JEFFERSON CITY, Mo. — House Speaker Tim Jones says business groups are uncomfortable with the fiscal impact of Medicaid expansion, despite their public push for Gov. Jay Nixon’s proposal to expand the program.